Dates for the 2018 Hanover Central Summer Camps have been released! Future Wildcats will have the opportunity to participate in Basketball, Cross-Country, Football, Soccer, Tennis and Volleyball. 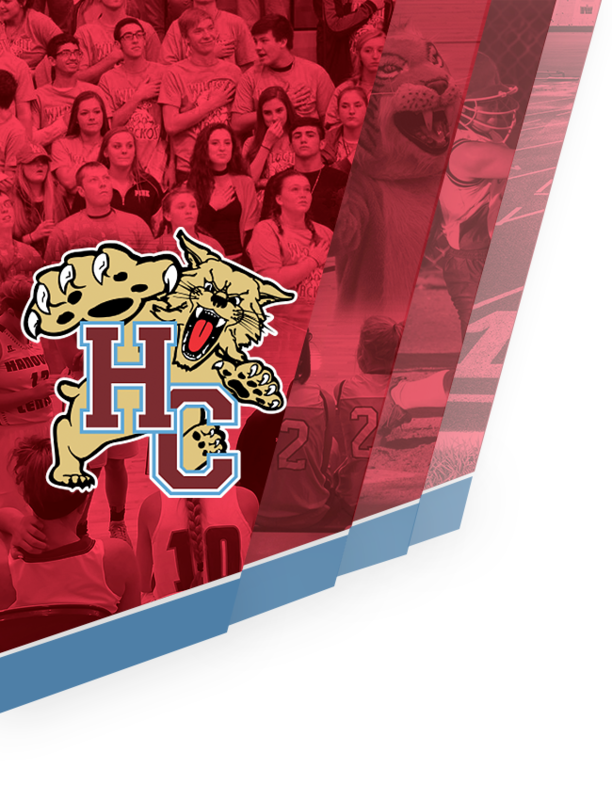 Hanover Central Athletics is committed to providing quality athletic programs to enhance the educational opportunities offered in the Hanover Community School Corporation. Each camp will provide your child with the opportunity to learn the proper fundamentals, develop skills and most importantly, have fun, each day of camp. 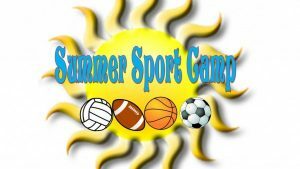 All campers will receive a camp t-shirt, and have the opportunity to win prizes. Camps are structured so that student-athletes learn the proper techniques and skills in an age appropriate manner. 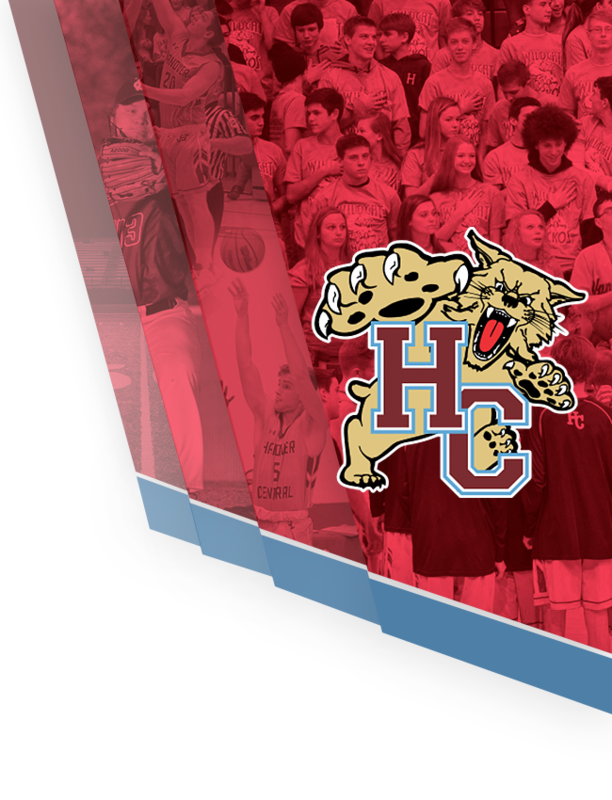 All camps will be held at Hanover Central High School or Middle School. 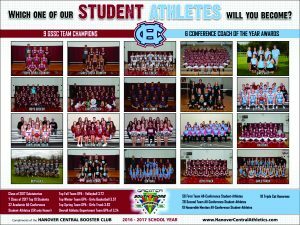 The Hanover Central Athletic Department hopes your child enjoys their experience and learns lifelong skills that go beyond the playing field.